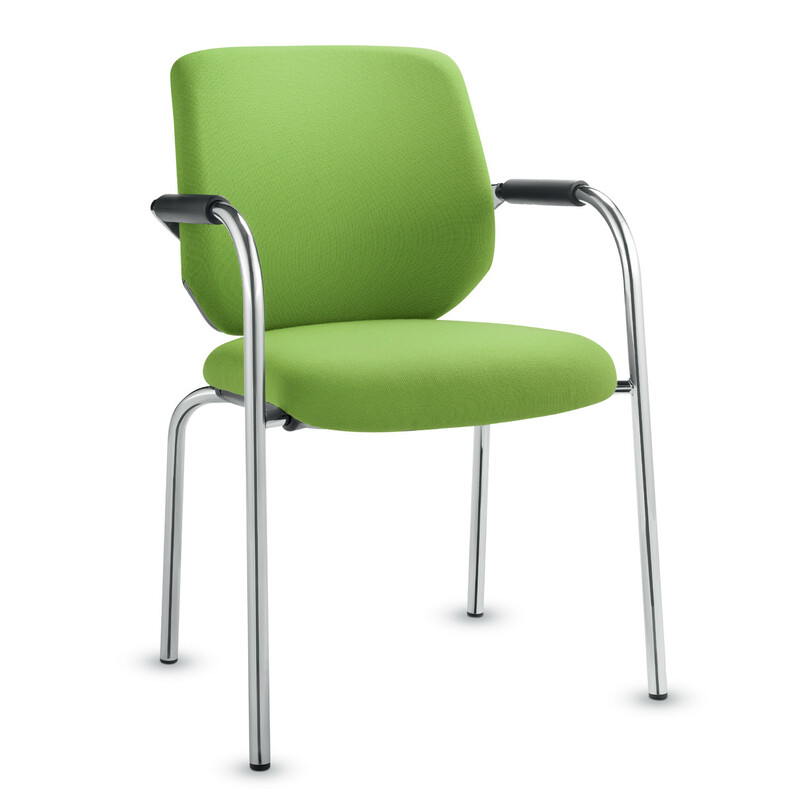 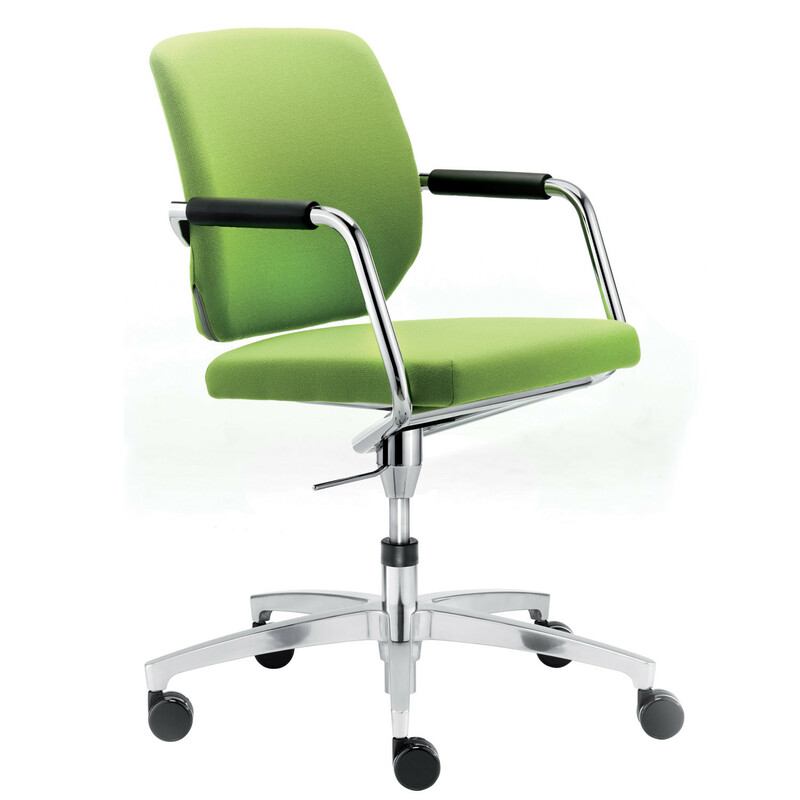 Bionic Visitors Chairs are part of the Bionic Seating range which is ideal for the office environment. 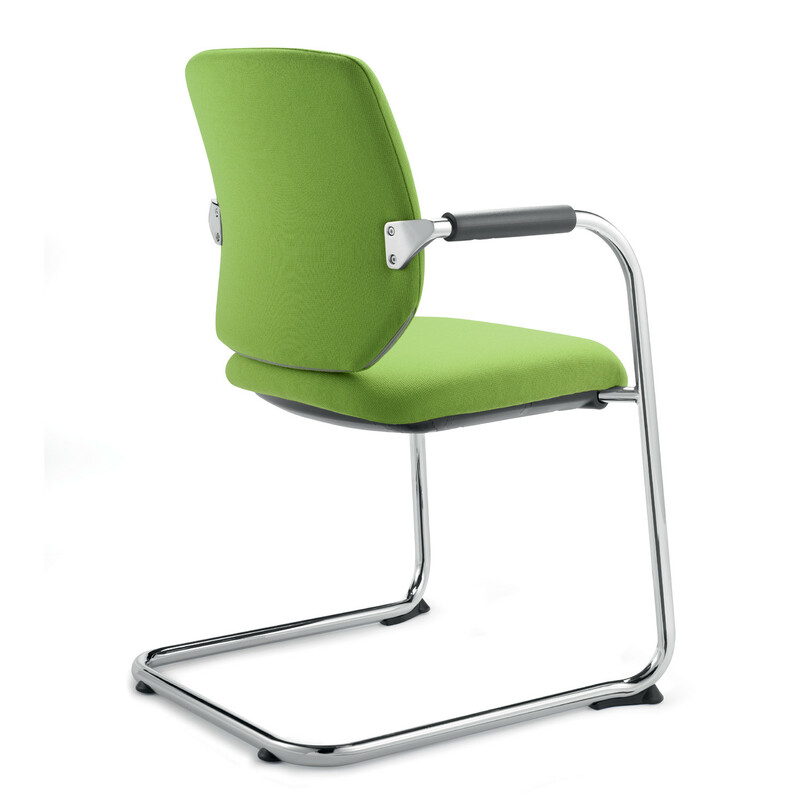 Bionic Visitor’s Chair Range comprises three different versions: Bionic Four-Legged Chair with integrated armrests and plastic arm pads which can be stackable up to three-high; Bionic Cantilever Chair based on a chrome frame with integrated armrests and which is stackable up to three-high. 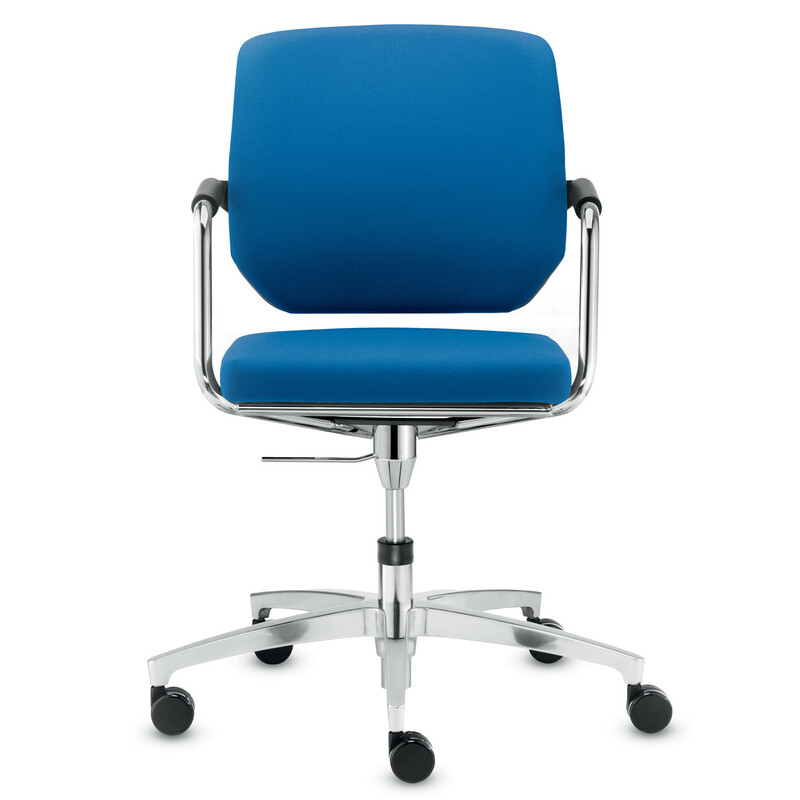 And at last, Bionic Conference Chair which stands on a five-star swivel base, with adjustable height, and which can be fitted either with castors or glides. 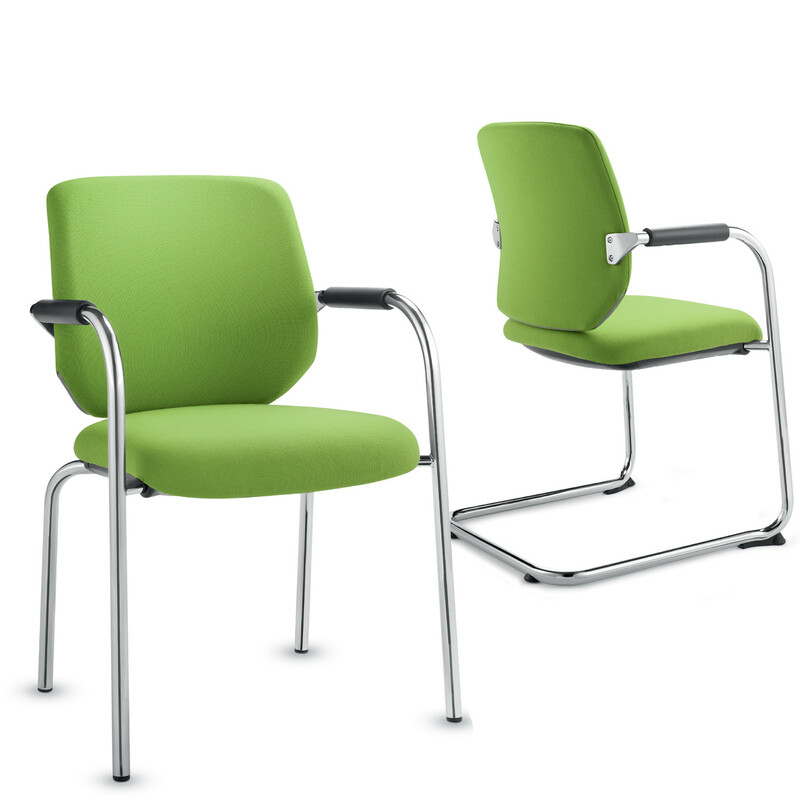 Bionic Visitor Chairs will perfectly fit in waiting areas, receptions, and conference or meeting rooms while giving the highest comfort to your visitors. 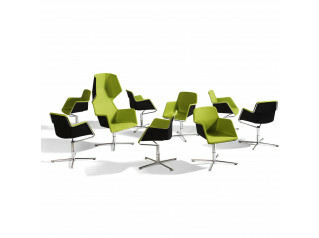 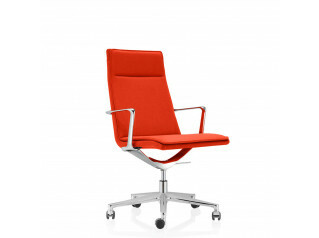 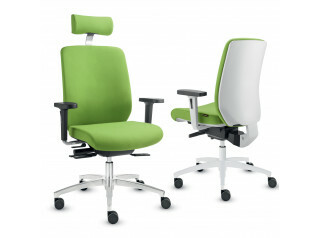 Bionic Office Chairs are also available within the Bionic Collection. 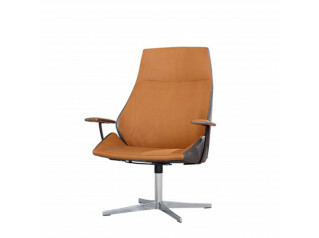 You are requesting a price for the "Bionic Visitors Chairs"
To create a new project and add "Bionic Visitors Chairs" to it please click the button below. 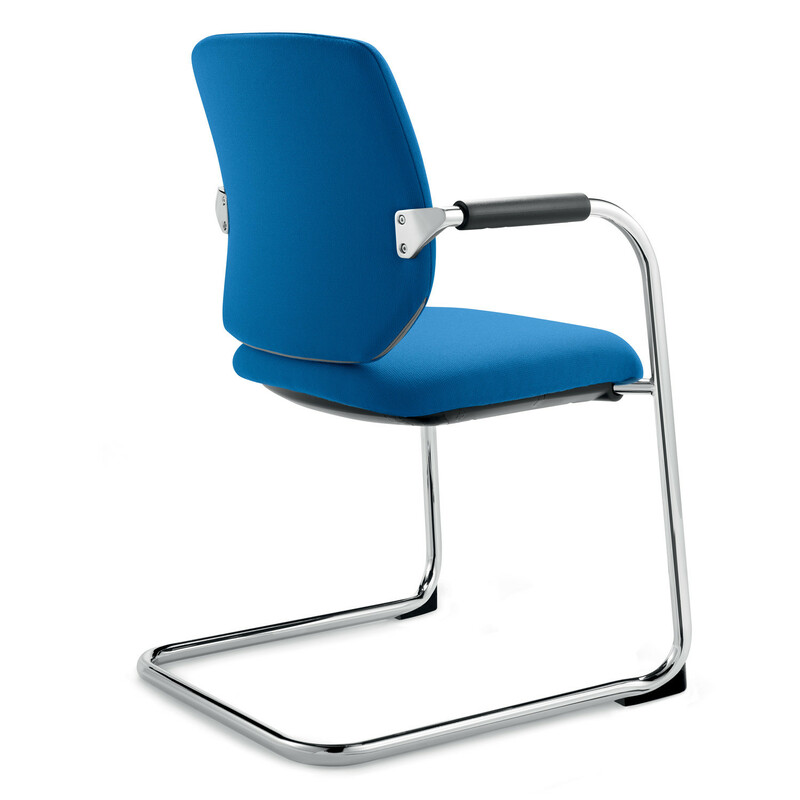 To add "Bionic Visitors Chairs" to an existing project please select below.